Close to Auch, the campsite has mobile homes and cottages available named after well-known musketeers. Pitches and cottages are separate, comfortable and spacious, with terraces and garden furniture. 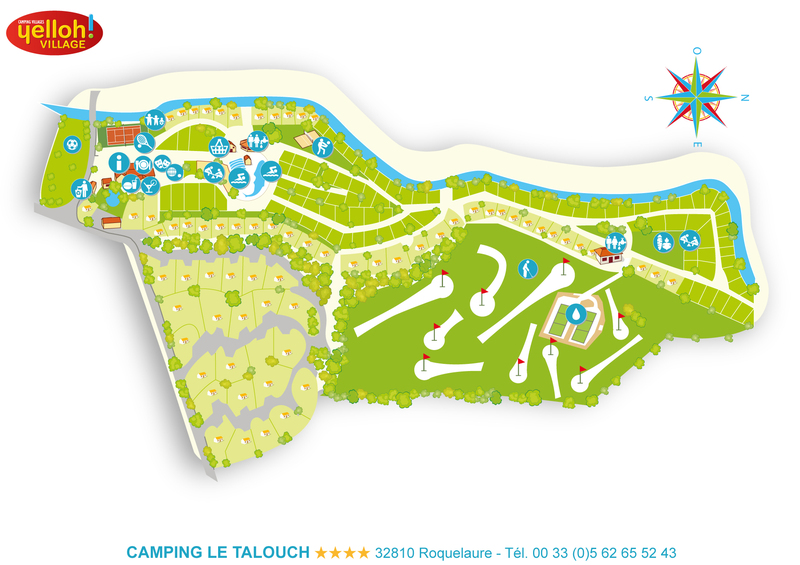 A really pleasant stay awaits you at the camping le Talouch!